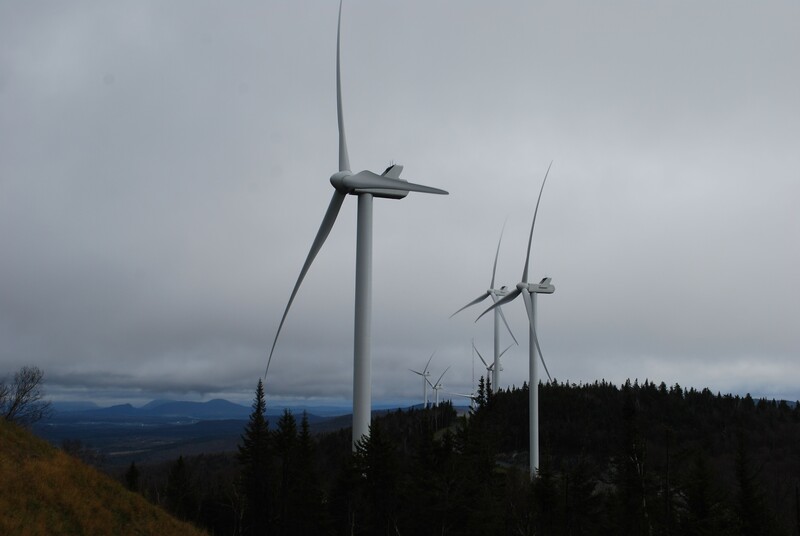 Olivia Campbell Andersen, executive director of the trade group Renewable Energy Vermont, said her members will argue that a moratorium would be a job-killer for Vermont companies in the wind field. “These are local jobs,” she said. Correction, December 15, 2016: Olivia Campbell Andersen's name was misspelled in an earlier version of this story.